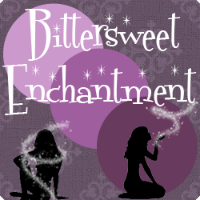 Bittersweet Enchantment: Book Blitz: Fairy Tale Confessions + win a copy of the book and a $100 Amazon GC! 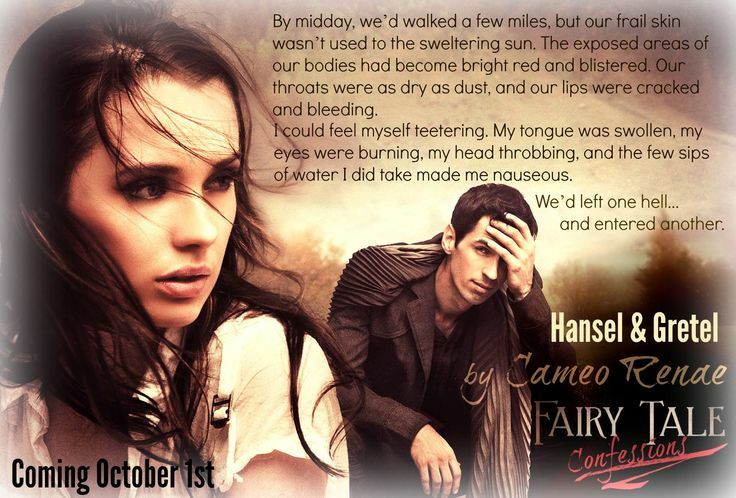 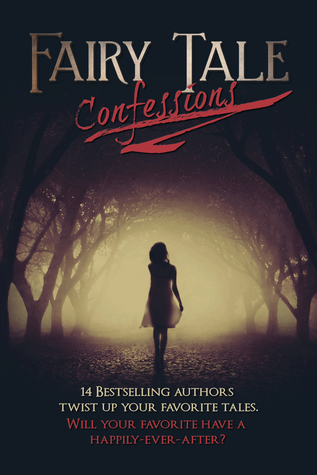 Book Blitz: Fairy Tale Confessions + win a copy of the book and a $100 Amazon GC! 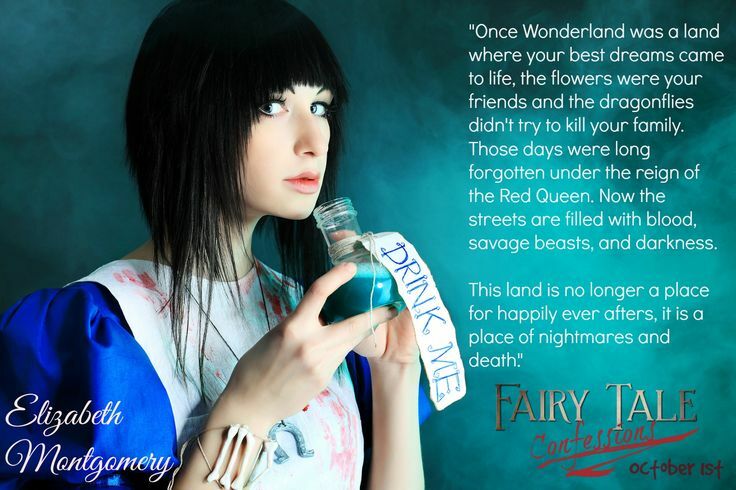 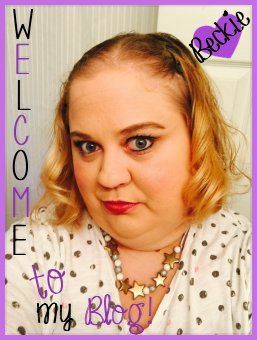 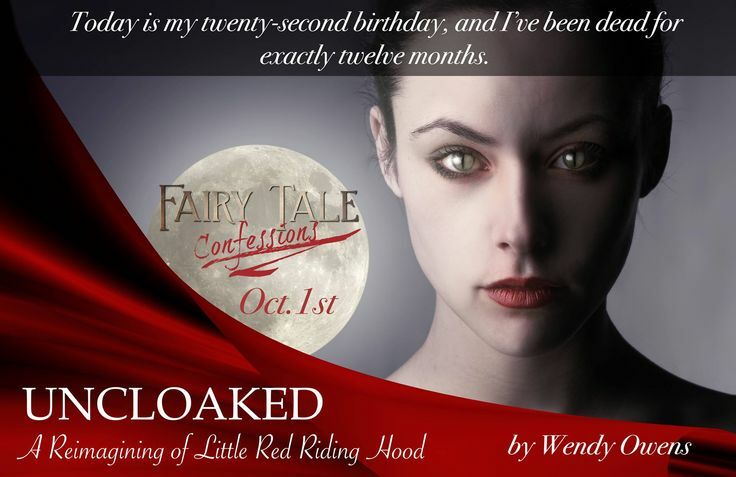 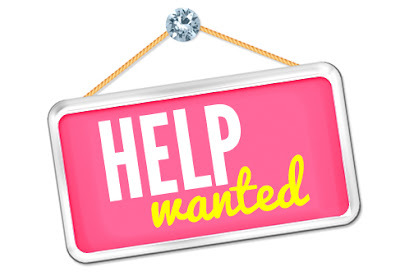 Welcome to the Fairy Tale Confessions Book Blitz! Enter to win an eCopy of Fairy Tale Confessions & $100 Amazon Gift Card!